Hey Robyn Agius, how’d you get that dream job? 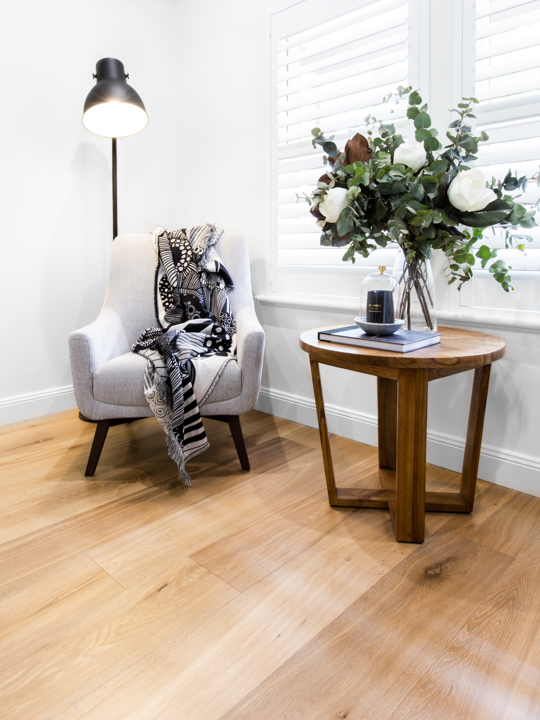 CityMag sat for a quick chat with interior designer Robyn Agius to hear about her role as residential and commercial stylist at Living By Design and her take on the Adelaide Aesthetic. CM:How long have you been a stylist? RA: I have worked in the home styling industry for the last 15 years and I have been with Living by Design for the last two. Is there a golden rule no matter what the budget? The biggest golden rule I’ve found is to choose a look that you love and stick with it. What’s the best feedback you’ve ever had from a client? The most common compliment is that our customers are thrilled we took all the stress out of the process. Many times customers know what they love but struggle pulling it all together with the finishing touches that will complete their space. 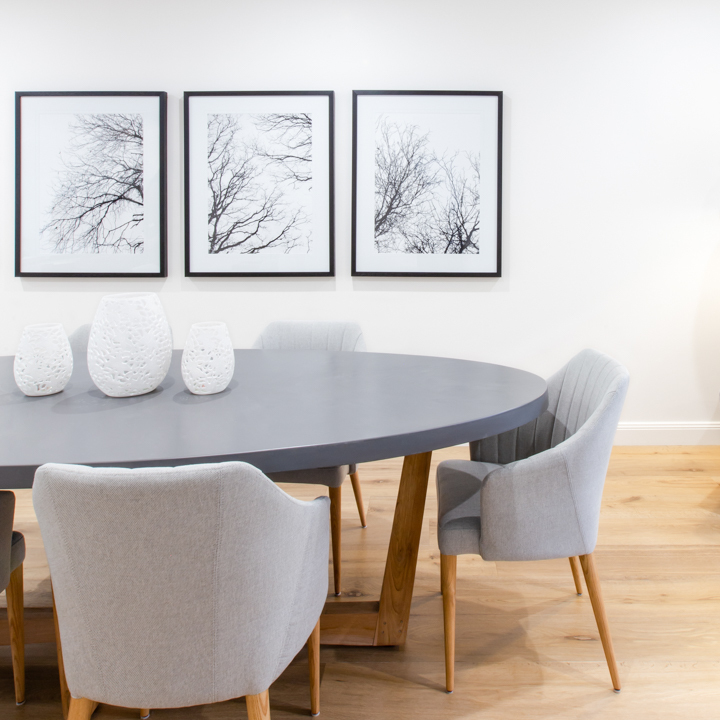 By helping with the artwork and all of the styling pieces to compliment their furniture selections, they really have nothing left to do but enjoy their home. Depending on the individual home – both can be fabulous… but I have a bias towards steel at present. How fabulous are black steel-frame doors & windows? Leather for that urban chic look and linen for the classic relaxed modern country space. Is an Adelaide Aesthetic possible? Adelaide and South Australians more broadly have their own design aesthetic. As part of the Living by Design buying team I regularly spend time overseas sourcing the latest furniture trends & deciding what the latest aesthetic is. We make multiple design adjustments with our design co-partners to ensure the furniture sits well with our South Australian customer base. So yes, definitely South Australians have an aesthetic we’re aware of.